Gossip Mill Nigeria (Gossipmill.com) is an online news website that covers Nigeria. We are your one-stop Nigerian portal for all Nigerian news – politics, business, arts & culture, entertainment, and much more. We bring a huge commitment to offer our country the type of media that will advocate for the people and nudge our nation on the path of development and social re-engineering. The concept was first created on June 5th, 2010 before closing few years later and was relaunched on June 5th 2014, the site reopened at Gossipmill.com. Based in Lagos state Nigeria Gossip Mill Nigeria was first founded in 2010 by Nigerian Blogger Somto Precious Monanu. 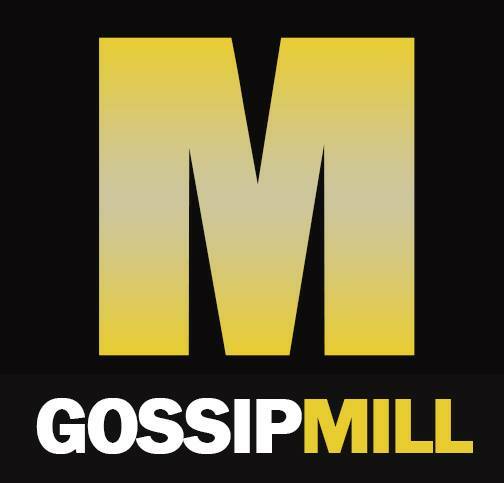 Gossip Mill Nigeria has since been a big success on social media gathering over 4Million fans on our facebook fan page alone. Gossip Mill Nigeria is arguably the largest news media website in Nigeria. Please I am only asking for a permission to create an App for you to show the world your great content. Having seen your great works all these while, i humbly wish to bring my contents for uploads,how do i go about? How do I get my content posted on your platform? Why should the army keep us without treatment after a medical board and cost of estimate to our surgery. Pls something should be done before we done doing something crazy. good day gossip Mill, please help me post this….. i commented something under your post which is When buying Christmas presents for Papa/ Prophet/ Spiritual Fathers & Mothers , don’t forget to buy for your biological parents… Yes, they may not speak in tongues but they deserve your honour and respect….a young man, i don’t know him, his facebook name is George Harry Gucci, he came under my comment and said that for this my comment i deserve 20k that if am confident enough i should send him my account number and testify later, i sent him my account number, he requested for my account name and bank, i sent it to him, he sent me the money through money gram but i don’t know how to use it and he promised to send it into my account, just this afternoon i received the 20k, please i want you people to post it , May God continue to bless you (George Harry Gucci ), May he continue to favour you, it is well with you in Jesus name Amen… Gossip Mill God bless you as you post it. I want my article to be publish on your blog, I want to know the cost.